An accidental jellyfish stinging had claimed the life of an Italian girl tourist while swimming in the pristine waters of Sabitang Laya Island, a part of Lucksuhin group of islands, off the coast of the Caramoan peninsula. Legazpi City, [07.31.18] – A jovial family island hopping excursion in the crystal clear waters and rock formations of Sabitang Laya island has ended the life of a 7 years old Italian girl in a tragic jellyfish stinging accident on Thursday afternoon, a belated police report reaching Camp BGeneral Simeon A. Ola said. According to police blotter entry dated July 30, 2018, a stinging incident involving a minor tourist transpired in Sabitang Laya, Sitio Balibagan, Barangay Haponan, Caramoan, Camarines Sur at 4:00 in the afternoon. The lone fatality was identified by police as Gaia Trimarchi y Cabanlong, 7 years old, Italian national of Viale Prospero Colonna 32, Roma, Italia. The accidental jellyfish stinging occurred while the minor was swimming. Two resort crews of Island View Resort identified in the report as Edcel Alarcon y Laurenciano, machinist/boat captain and Prospero Ortil y Clores applied first aid by applying gasoline to the stunged area of the minor before transporting to the Caramoan Health Office, the police report said. The victim was declared dead on arrival by Dr. Minerva B. Aguirre, a physician of Caramoan Municipal Health Officer III. The parent of the victim Romanita J. Cabanlong of 2768 Bruger Subdivision, Putatan, Muntinlupa City, together with family friends arrived Caramoan last July 24 for an island hopping tour. 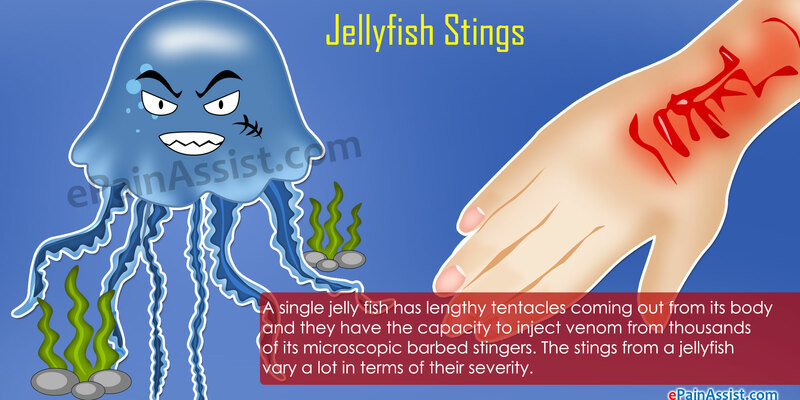 The cause of death was Anapphylactic reaction secondary to jellyfish sting, the medical examination, a report cited in the report. Anaphylaxis is a serious allergic reaction that is rapid in onset and may cause death. It typically causes more than one of the following: an itchy rash, throat or tongue swelling, shortness of breath, vomiting, lightheadedness, and low blood pressure.